A website selling Central Heating consultancy and installation in Wanaka New Zealand. 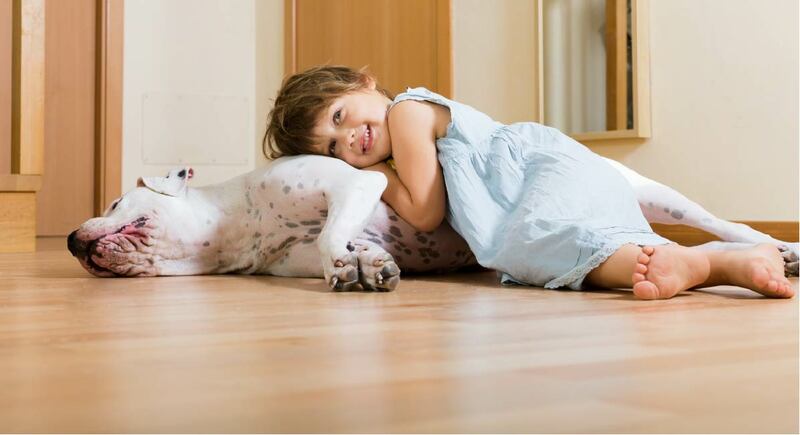 Heat your home without wasting energy. Monitor and control your home from your phone. Perfect climate control based around your schedule is easier than setting your alarm. Alongside home owners and industry professionals, we design and install a range of systems that maximise the efficiency and comfort of your spaces. 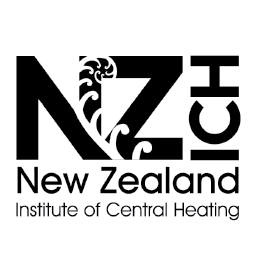 Since 2002 CHS has been at the forefront of Central Heating in New Zealand. During this time the company has contributed to some of Otago’s most beautiful homes and buildings. Click here to view a full client portfolio. Custom systems designed to maximise the efficiency of your home. Every home is different; in location, design and purpose. Our climate control systems reflect this. From a -7º winter morning to a 32º summer day you need to be comfortable in the spaces you occupy. Having operated in Central Otago for seventeen years, no company understands this quite like CHS. Designing their systems as they would design them for their own homes, has secured their status as an industry leader in creating highly efficient and utilitarian climate control systems. Being one of New Zealand’s leading authorities on Central Heating is a responsibility we take seriously. If you have any questions surrounding the systems we implement or the industry, we are here to help you find solutions. Discuss with us at concept design stage to allow mechanical services to be an integrated part of your planning. Feel free to call or email to discuss any up-coming projects. CHS employs highly skilled specialists from around the world. For potential job opportunities please email us.